Obviously the best film produced of all time. 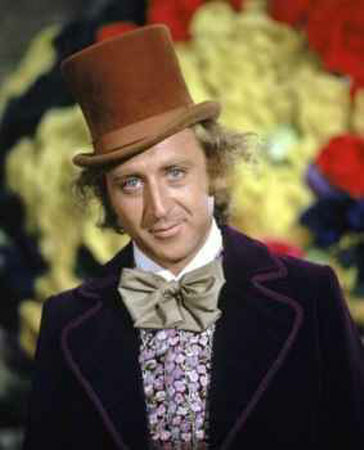 Gene Wilder plays the character of Willy Wonker with such ease; a True Willy Wonker, not like the modern day incarnation of a trumped up teenager pretending to play the character. The plot of the story; to find a successor is where the new remake falls down. How can anyone believe a plot that is inherently flawed. A film in my opionion that did not need a remake – along the same lines as Chitty Chitty Bang Bag; if it ain’t broke don’t fix it. They should have taken heed to this saying – it holds as true today as its always been.